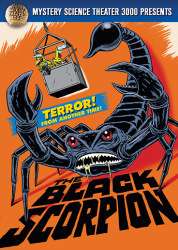 High comedy meets low budget with another exciting experiment from Mystery Science Theater 3000! 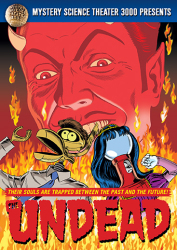 Step into the not-too-distant future of Mystery Science Theater 3000, where all that stands between us and the cheesiest movies ever made is the intrepid crew of the Satellite of Love. 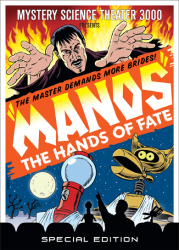 Joel Robinson and his robot companions Tom Servo and Crow T. Robot provide hilarious running commentaries over cinema's C-students, allowing us to laugh along at the movies' most inscrutable plots, painful performances, and felonious filmmaking. 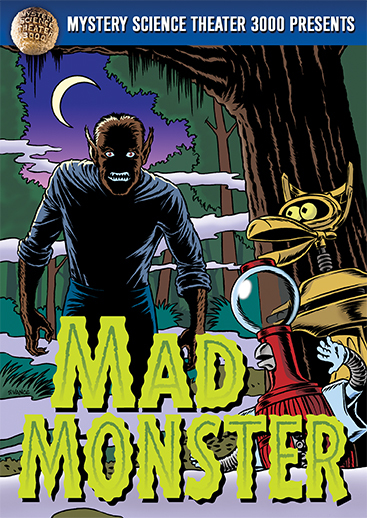 Some movies are so monstrously ridiculous they'll make you mad... and then there's The Mad Monster, which (with the help of Joel and the bots) will make you howl! 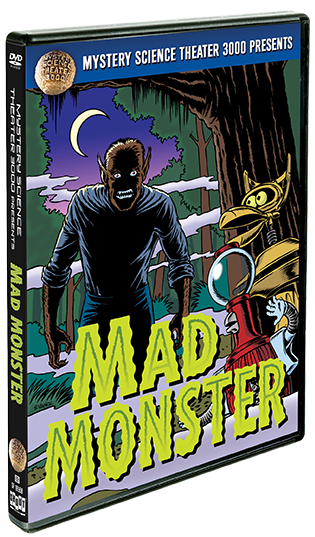 Lorenzo Cameron, a doctor certified as EXTREMELY mad by the BMA (B-movie Medical Association), is using his dimwitted assistant in his latest experiments... but when his guinea pig turns into a werewolf, the not-so-good doctor discovers that he's unleashed a hilarious horror that only comes around once in a blue moon.